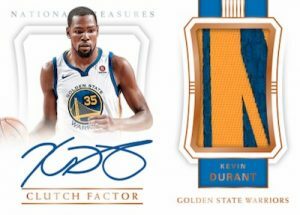 – Check out the hottest Rookie Patch Autographs of the 2017-18 release year! 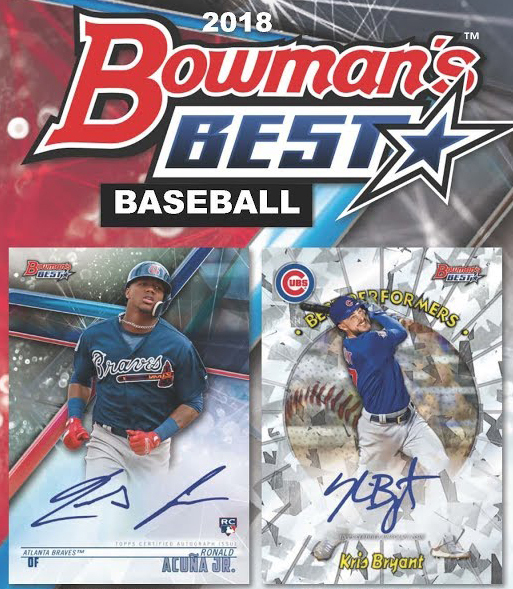 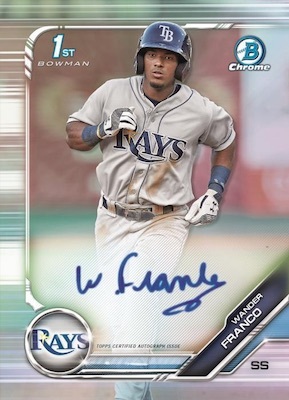 – Look for the rare 1-of-1 personalized autograph cards, containing original player inscriptions. 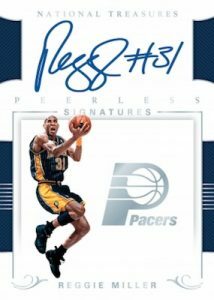 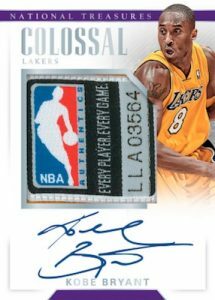 – Collect the Colossal Jersey Autographs that contain a 1 5/8 x 1 5/8 swatch with an on-card autograph, featuring Lonzo Ball, Jayson Tatum, Markelle Fultz, Dennis Smith Jr., Allen Iverson, Kobe Bryant and more. 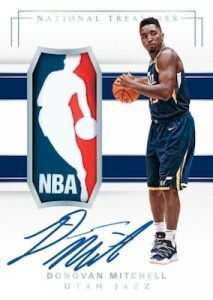 – Find Printing Plate 1-of-1’s that feature this year’s Panini basketball products!